The .AC.UZ domain extension is a name space to be used by academic institutions located in Uzbekistan. Requirements : Uzbekistan research organizations, universities and cultural institutions engaged in scientific research should provide copy of organization license or registration with approval of the head of the institution. Description: .UZ is the country code of Uzbekistan. Uzbekistanis a nation which has a country code of .UZ. If you want to reach the count.. Description: .NET.UZ is the country code of Uzbekistan. 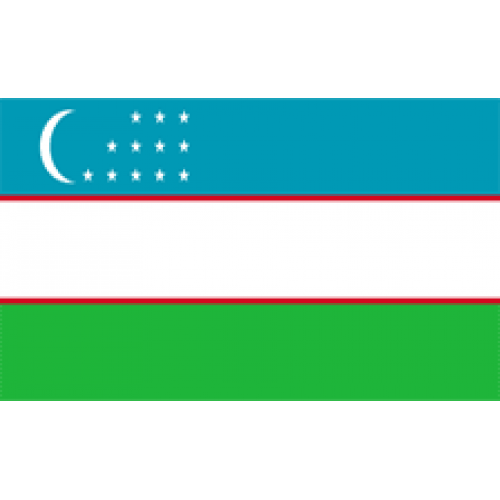 Uzbekistanis a nation which has a country code of .NET.UZ. If you want t.. Description: .NAME.UZ is the country code of Uzbekistan. .NAME.UZ extension is generally offered to individuals who want to distinguish.. Description: .ORG.UZ is the country code of Uzbekistan. 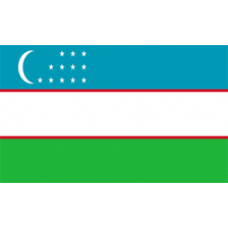 Uzbekistanis a nation which has a country code of .ORG.UZ. If you want t.. Description: .PRO.UZ is the country code of Uzbekistan. Professionals will benefit from .PRO.UZ domains. .. Description: .AERO.UZ is the country code of Uzbekistan.The .AERO.UZ domain extension is intended for use by the aeronautics industry. .. Description: .BIZ.UZ is the country code of Uzbekistan. Uzbekistanis a nation which has a country code of .BIZ.UZ. If you want to rea.. Description: .COOP.UZ is the country code of Uzbekistan. The .COOP.UZ domain extension is primarily intended for use by cooperatives. The.. Description: .MUSEUM.UZ is the country code of Uzbekistan. The .MUSEUM.UZ domain extension is intended to be used primarily by museums. .. Description: .INT.UZ is the country code of Uzbekistan. .INT.UZ is designated for individuals and organizations who want to give their doma.. Description: .INFO.UZ is the country code of Uzbekistan. .INFO.UZ domain name extension is intended for use by informational sites. .. Description: .EDU.UZ is the country code of Uzbekistan. .EDU.UZ is designated for the educational institutions located in Uzbekistan. ..